A Bombardier Q400 aircraft with Ethiopian Airlines livery. Credit: Bombardier. 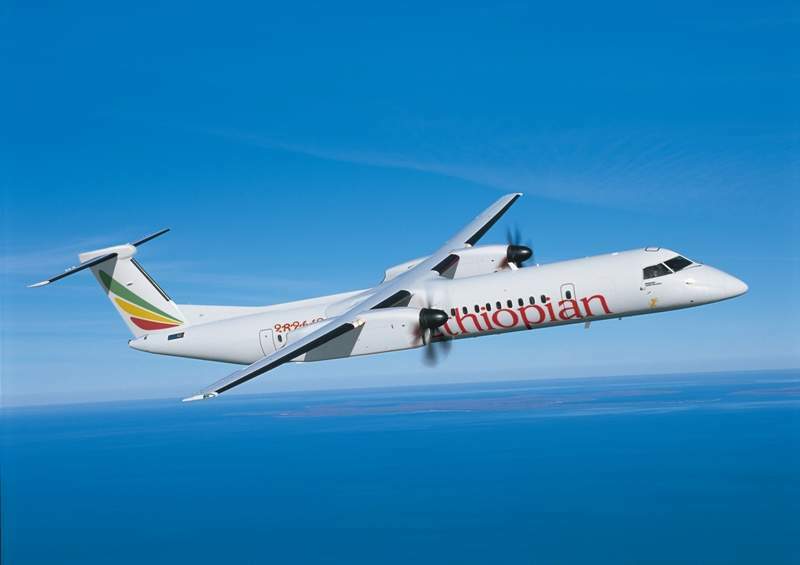 Ethiopian Airlines has placed an order for ten Q400 turboprop planes from Bombardier Commercial Aircraft. The $332m order also covers purchase rights for five additional Q400 aircraft. 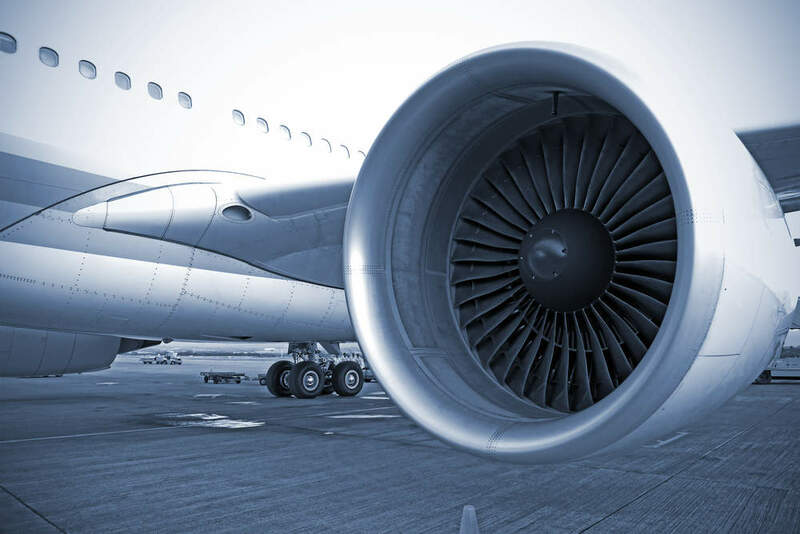 Currently, Ethiopian Airlines operates a mixed fleet of 98 aircraft and has a total of 60 aircraft on order, including the new Q400 turboprops. Bombardier Commercial Aircraft president Fred Cromer said: “The Bombardier turboprops continue to deliver unmatched performance to our operators, and we are proud that the flag carrier of Ethiopia is once again recognising its tremendous value by increasing its fleet of Q400 aircraft. Q400 is part of Bombardier’s Q Series, capable of offering improved performance, operational flexibility and passenger comfort. The aircraft family is available in single-class and cargo-passenger combi configurations, as well as with an optional dual-class interior to help provide improved passenger comfort. In an optional extra-capacity configuration, Q400 can provide up to 90 seat capacity for higher-density markets. In December last year, Bombardier secured a $66.8m order from Kazakhstan based carrier Qazaq Air to provide two new Q400 turboprops.